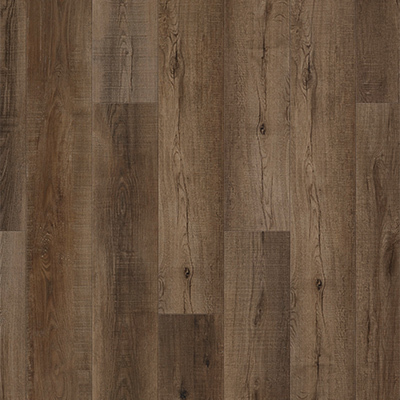 Our price for vinyl and LVP flooring includes installation, materials and a lifetime installation warranty. 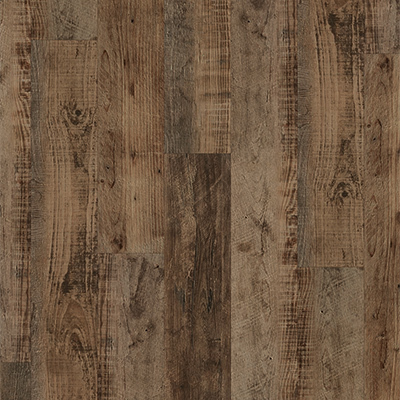 Learn how to figure the true cost of vinyl flooring including waste factors. The Carpet Guys keep top vinyl flooring brands like Armstrong and more in stock, ready for next day installation*. 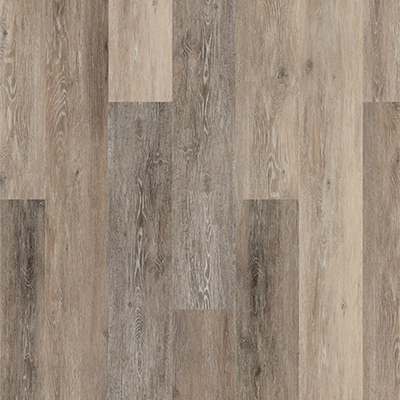 Getting the best price for Luxury Vinyl Plank (LVP) flooring doesn&apos;t always mean you have to buy second class products. 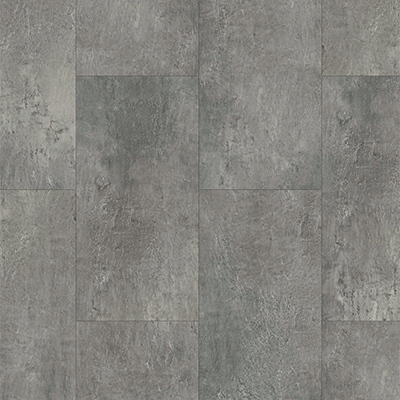 Check out some our top selling vinyl floor products below. 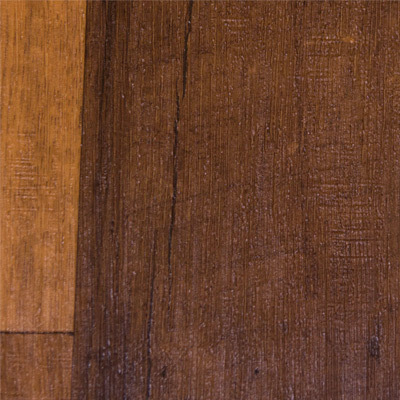 Armstrong flooring stands by their vinyl, saying that it is their toughest and durable floor covering. 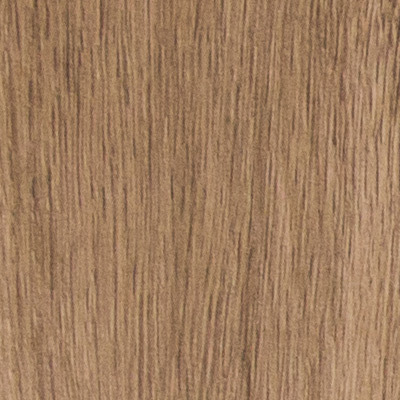 For anyone who wants a wood floor without the hassle of water damage and wear, COREtec luxury vinyl is the answer. 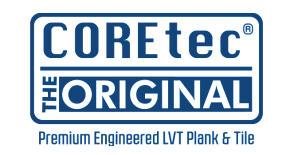 Whether you have an active household or a laid back home life, COREtec with the perfect fit for any situation. 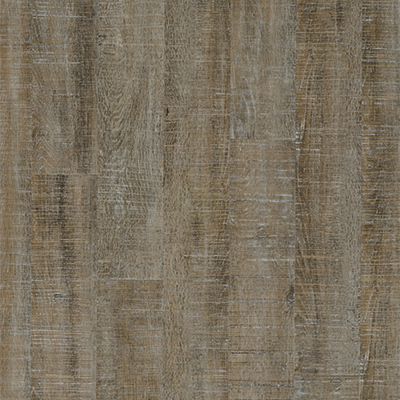 Mohawk's luxury vinyl flooring is versatile and performs well in any setting. 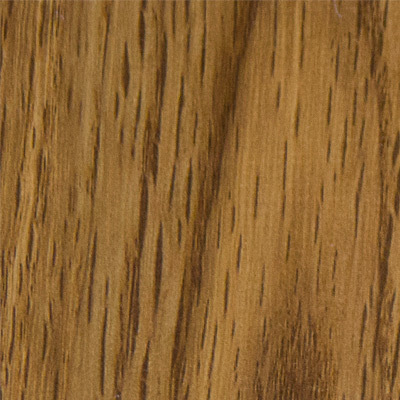 Your floors will boast the richness and quality of more expensive and natural materials like wood and stone. 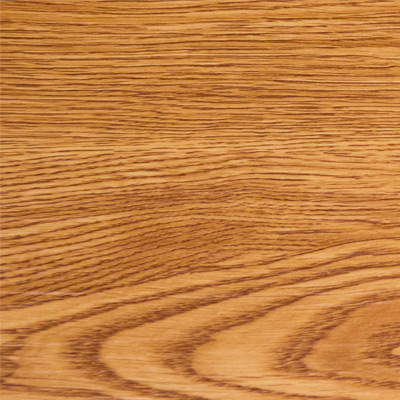 Schedule an in-home Vinyl Flooring estimate today!